When the grass is looking a little long, a Ferris lawn mower will quickly trim it down to size. 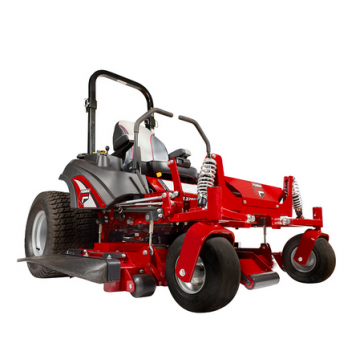 They've been making commercial-grade mowing equipment for more than a century, and they know you don't have time to be slowed down by a few bumps and hills. That's why Ferris mowers were the first ones designed to cut the smoothest lawn just as well as uneven turf. 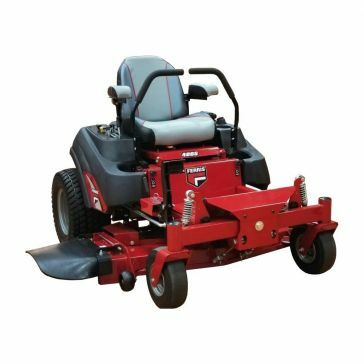 These distinctive red lawn mowers will get the job done faster so you have more time for other projects, or to relax in the summer sun. 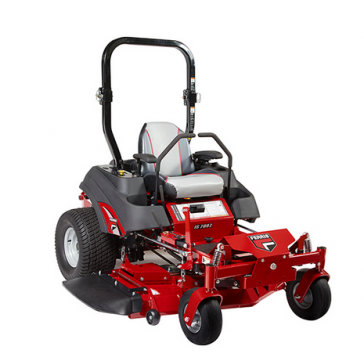 Come to one of our stores seven days a week to try out a Ferris zero turn lawn mower that is built for use by professional landscapers and farmers. 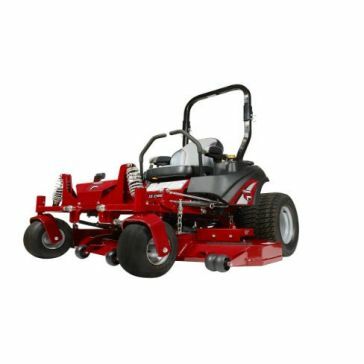 We have small lawn mowers that can handle tight front lawns and get around trees with ease. Ferris large mowers will take care of big fields before you know it. 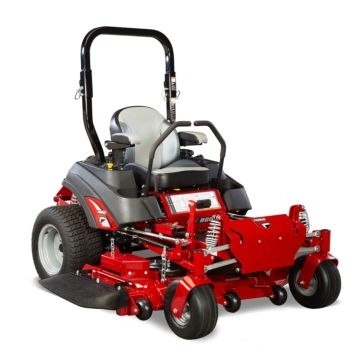 Both the mower and the engine are backed by some of the best warranties in agriculture. 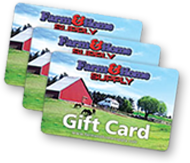 Farm & Home Supply will provide you with the right one so you're never swimming in the tall grass. $12,899.99 To see product price, add this item to your cart. You can always remove it later.